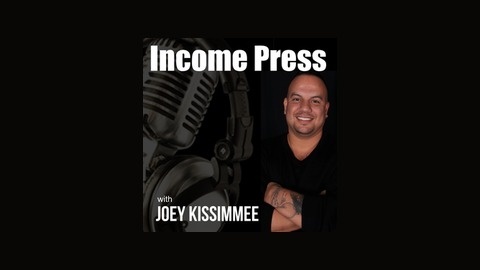 Your host, Joey Kissimmee from IncomePress.com talks about anything and everything on blogging, online marketing, podcasting, automation, outsourcing, search engine optimization, niche sites, social media, Facebook, twitter, youtube, ebooks, online courses, affiliate marketing, email marketing, list building, and anything else that has to do with making money online. In other words, this is just another damn podcast show about making money online. 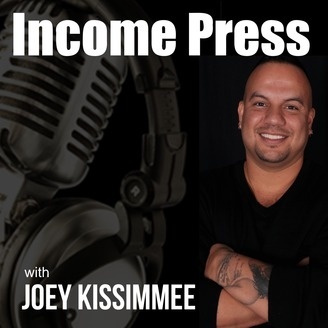 Joey has has been making a full time income online for the past few years. He's a Pro Blogger, Podcaster, Software Developer, iPhone App Developer, Email Marketing Expert, Product Launch Consultant, and an Info Product Creator. Joey is not a gazillionaire, let alone a millionaire nor desires to be one. He says it's to much damn work! Joey is here to share his experiences on things that worked and didn't work. Learn from his gains, loses, and mistakes. Have you ever ran your own affiliate program? If not and you have your own products or services, you should seriously consider implementing an affiliate program to grow your audience and customer base. Today we’ll talk about the 3 ways I’ve personally built my affiliate army throughout the years. Customers are the BEST affiliates! I really appreciate your time and for listening to this episode. Hope you enjoyed it and took a lot out of it. The Art of Outsourcing – Strategies That Work!